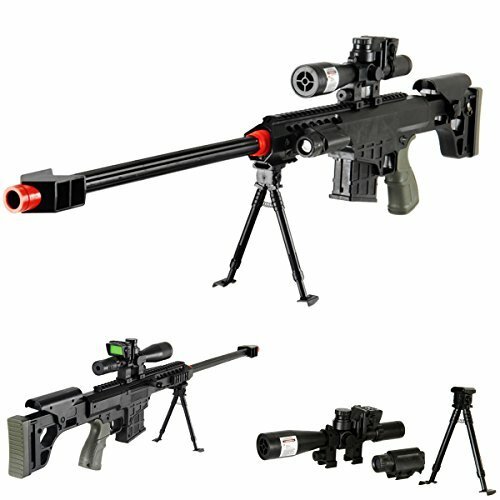 Airsoft Supreme is the place for marksmen and women of all levels to hone their skills with the top airsoft guns on the market. 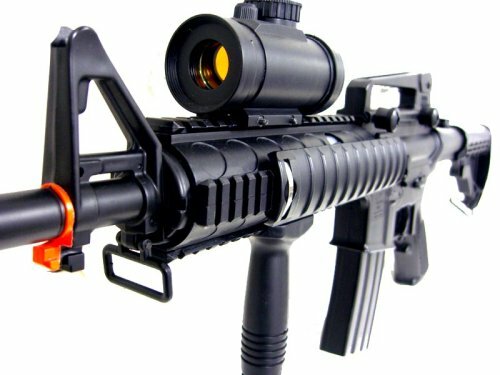 The best part about working with airsoft guns is we get to test, research and play with the airsoft guns to give you the best products, reviews and recommendations. 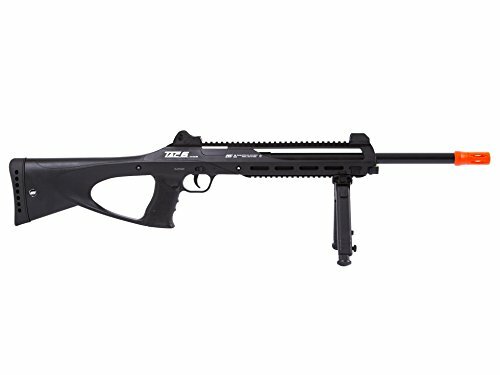 Take a look at our catalog of airsoft guns to find the coolest guns, accessories, ammo and equipment to make playing airsoft more action packed. 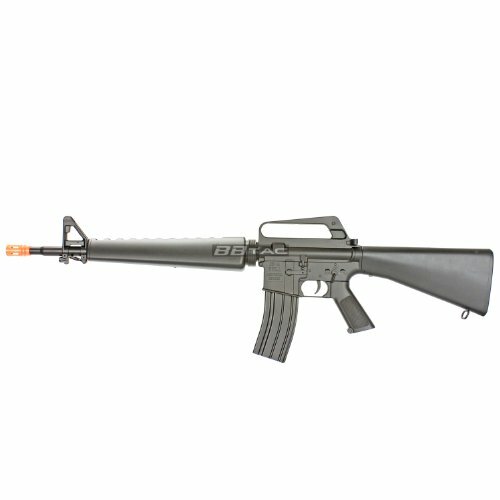 We provide different styles of airsoft guns, from assault rifles to pistols. The guns are hand picked to make the purchasing process easy and fun for you and all of your friends. View your airsoft guns by type or search for a gun if you have one in mind. The only thing you’ll need after getting fully equipped from Airsoft Supreme is some friends and a place to shoot. 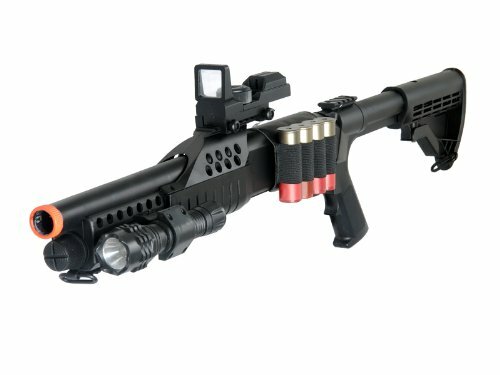 Our company is dedicated to making airsoft guns safe and fun to use, so we select items that are proven on the battlefield and work to make the game more enjoyable for all ages. Do you have a gun but still need to find some awesome accessories? 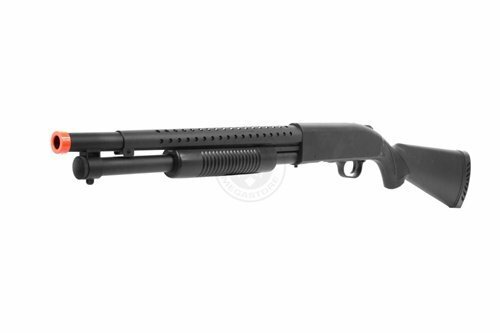 Search our store to find items such as ammo, gear, grenades and shooting targets. 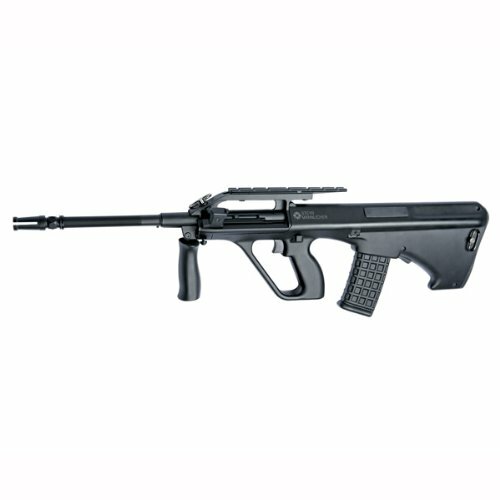 We cater to all of our customers and understand that airsoft guns are a way of life. If you have any questions about our selection of airsoft guns or their components feel free to send us a message on our Contact Us page. You can also check out the free resources on our blog to learn about the hottest new airsoft news and reviews. 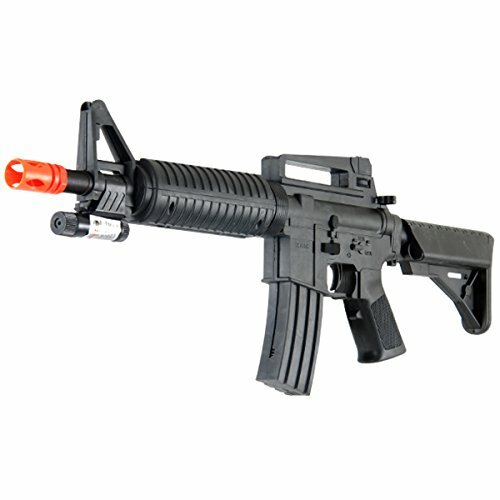 As gun enthusiasts, we realize that shopping for an airsoft gun can become tedious and frustrating. Don’t you just want to start playing around with the guns and shoot a few rounds? Your search for the best airsoft guns on the market ends here, so suit up and prepare for the battle of a lifetime. Features: Spring Powered! Digital Green Camo Pattern! Reinforced High Strength ABS Polymer Body! 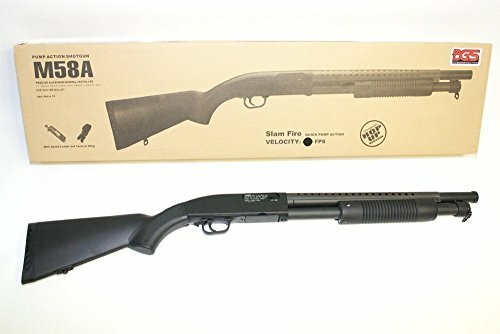 Heavyweight Rear Fixed Stock Ergonomic Stock w/ Thumbhole, Designed with the User’s Comfort in Mind! 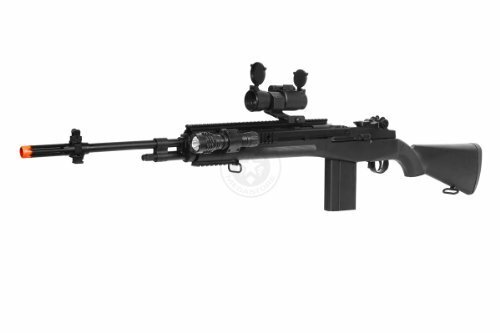 This powerful spring action rifle was modeled after the WWII era M1/M14! Perfect for any collector! 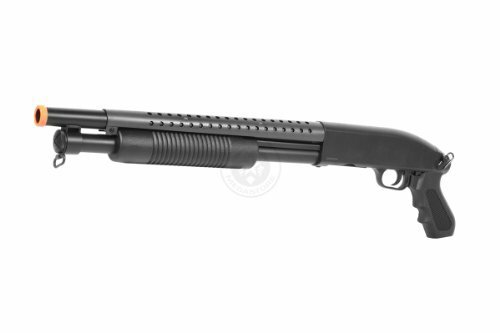 Comes Equipped with a Full Metal Internal Bolt System Featuring an Upgraded Internal Spring! High Impact & Strength Reinforced ABS Polymer Body! Beautiful Faux Wood Finish!